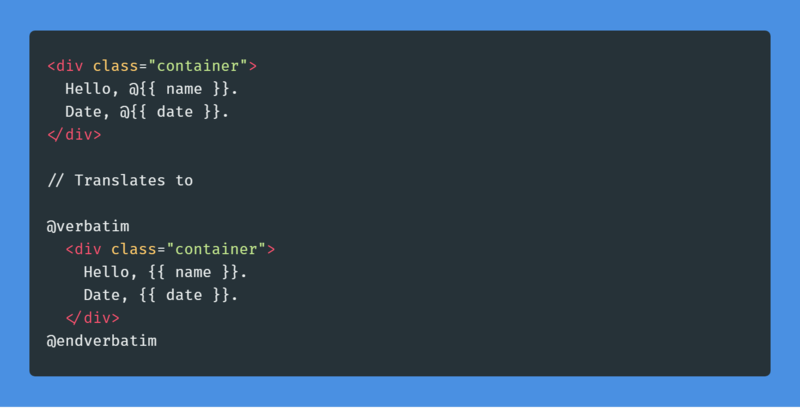 Learn how to work with the Laravel Blade template engine and make your code cleaner and easier to write. 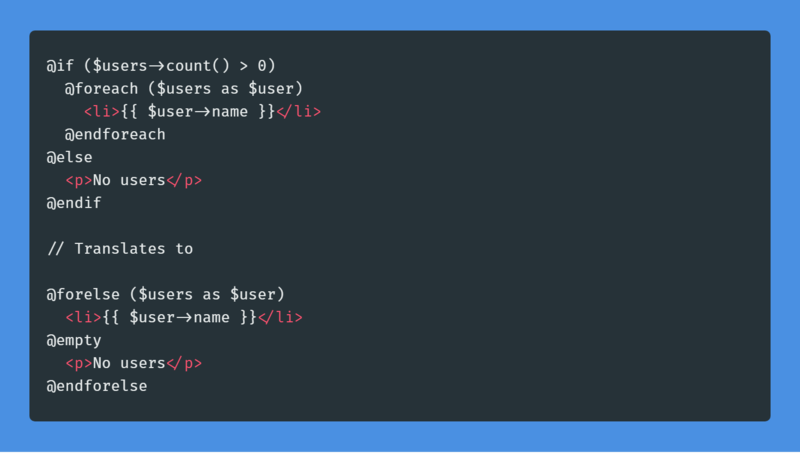 Laravel Blade is the template engine that’s built into the framework. It makes working with HTML a breeze. I have been working with Laravel for more than a year, but never realized some of Blade’s features. 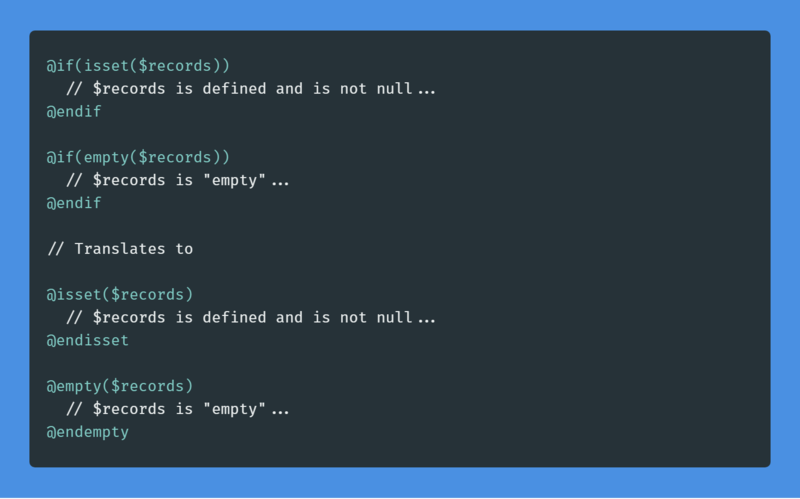 I want to share with you 10 underused blade directives that will clean up your code and save some time in the process. Let’s get going. I hope these tips help you write better Blade views. If you have a tip, do share with us. I have linked to a few resources, which will help you take you Laravel skill to the next level.